Line Up has been appointed by FMCG brand Nestle to produce its 2012 Blueprint Conference. The one-day event, which takes place later this month, will attract 140 Nestlé managers from across its offices and factories. 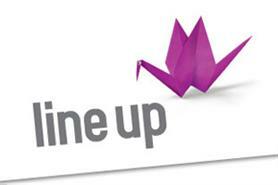 Line Up’s brief includes handling the branding and the brand identity aspects of the event and to create AV content. The agency has completed filming for the event at Nestlé’s York and Tutbury sites and is working on creating video content.